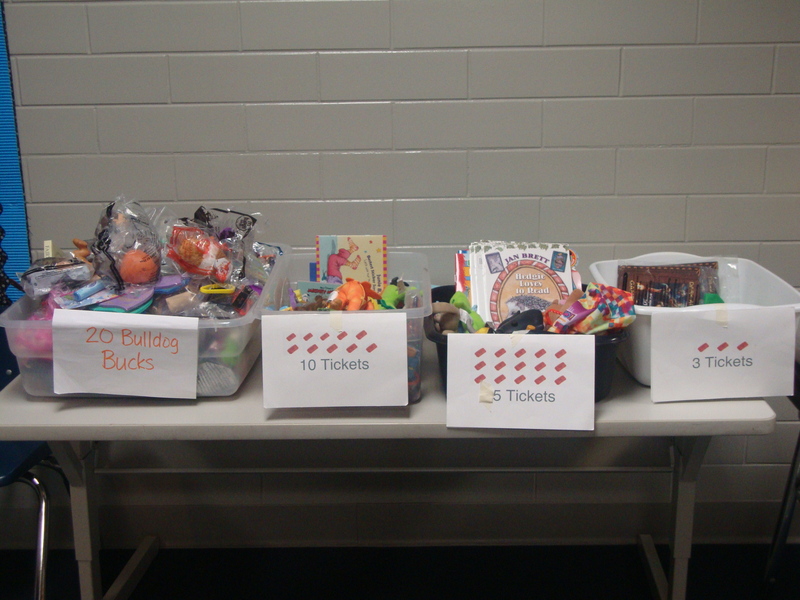 Here is a look at what we have been doing during December. I know this is a rather short post, but you will see below where you can get more ideas! 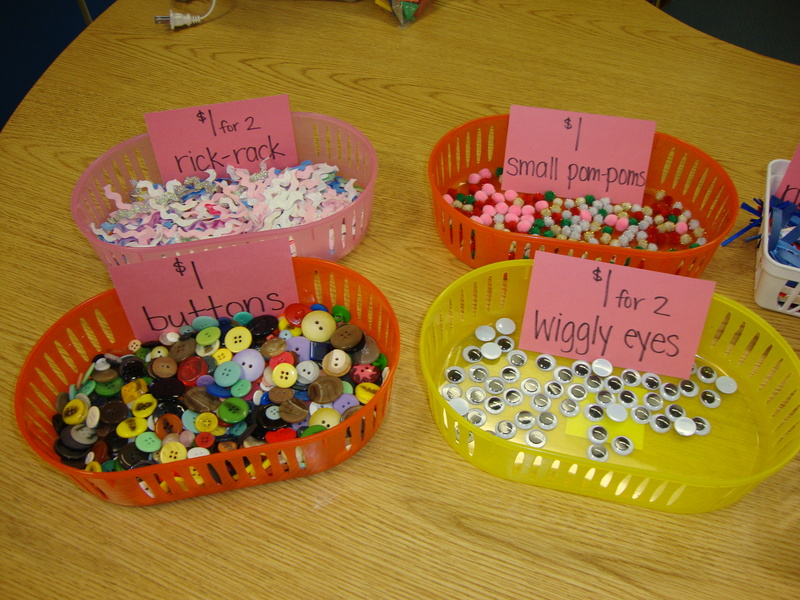 BTW, if you like the idea of doing this with your own class room, I am putting a button on my Kristen’s Kindergarten Store blog for you to purchase the GBM Kit complete with the letters that the GBM left for the children, a book list, supply list, a GBM store “shopping list”, and a resource list where you can get more ideas. The cost will be $15.00 plus $2.00 shipping or just $15.00 if you would like them e-mailed to you as a PDF file. I’ll also be adding some materials from the winter Farmer’s Market workshop I did and will be presenting in the weeks to come (that will be in my next post). This is our GBM Store. 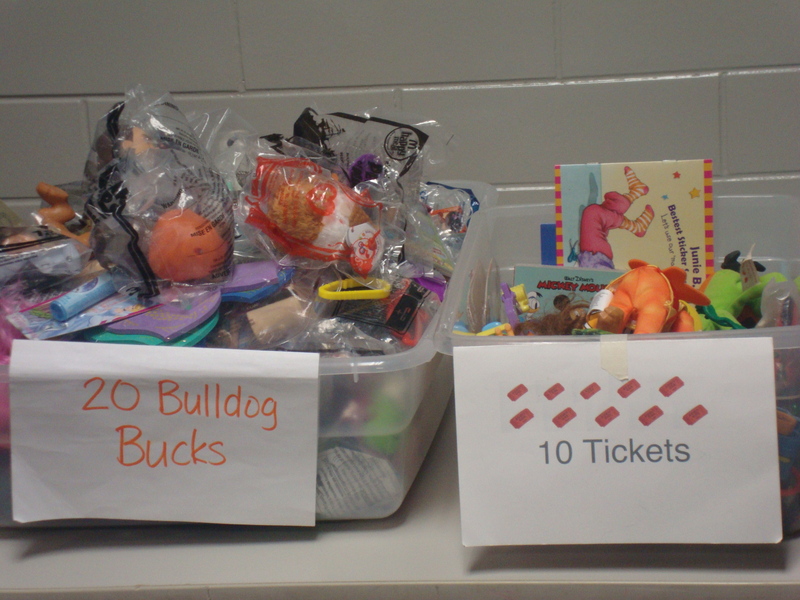 The children worked very hard for the week and a half before this store to earn lots of Bulldog Bucks (our Kindergarten currency). 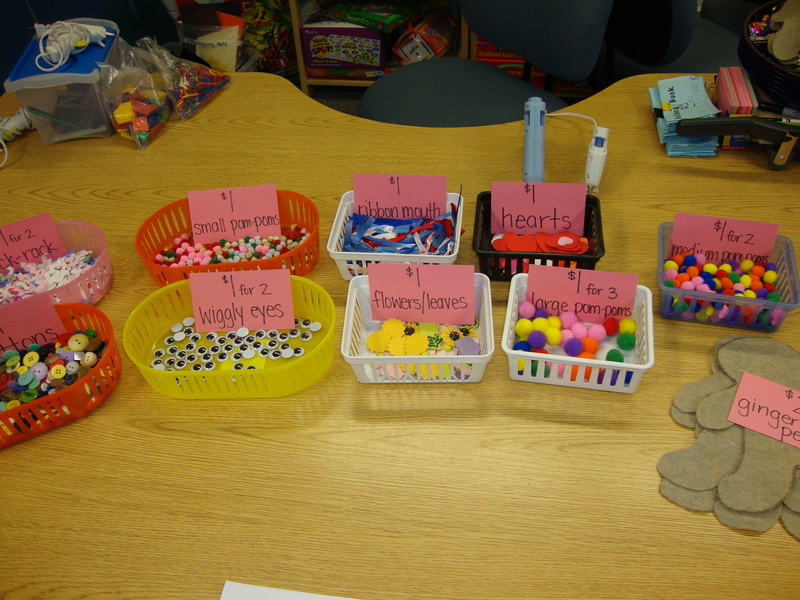 The children could then purchase their GBM felt cutout and items to glue on to their GBM. I had two wonderful parent helpers come in and hot glue all the items on so the children could take them home the same day. You can click on the picture for a larger view. 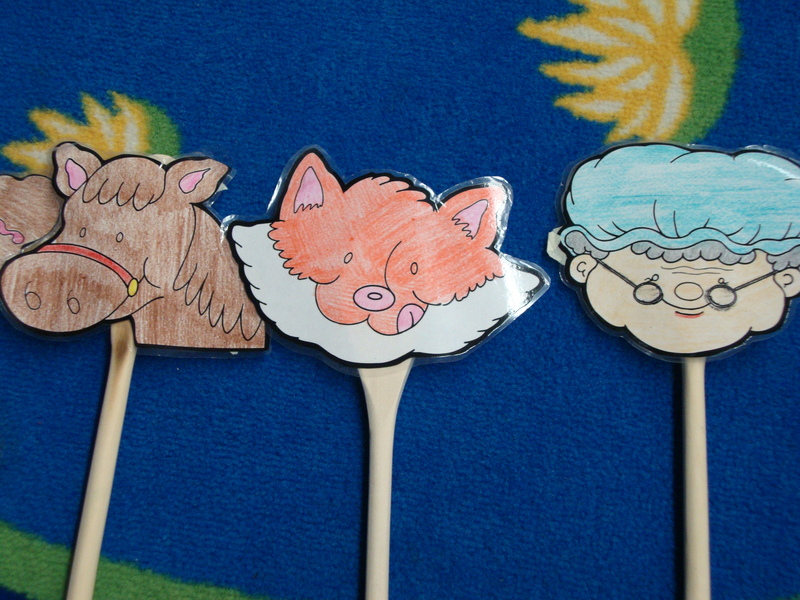 These are pictures from our GBM spoon chase that helps us work on retelling. I copied the pictures from the Mailbox Magazine’s December Grades 1-3 book about 8 years ago and laminated them and taped them on to these spoons I purchased from the Dollar Tree. 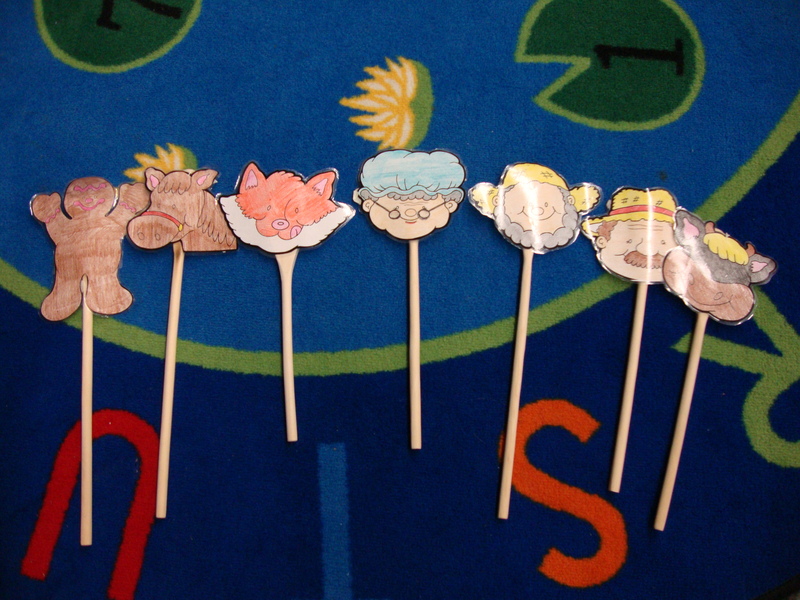 We retell the story and pass the spoons around the circle, adding characters as needed. 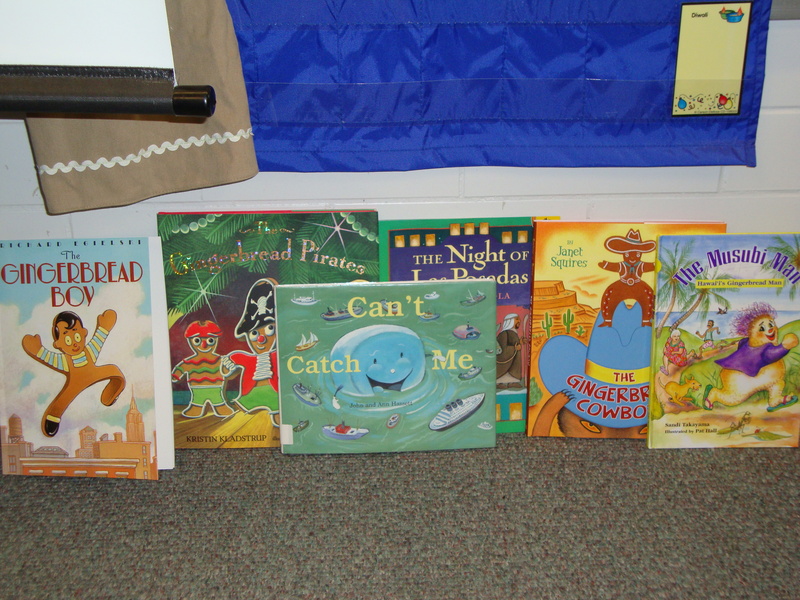 This is a sampling of the books that we read during our GBM theme. When you purchase the kit, you will get the list in its entirety as well as many others. I ordered all of them from Amazon.com and received most of them within a week. I think 10 books cost me $40, so if you don’t mind a gently used copy, it’s a good way to get them for your classroom library! I had a question about this and I knew I needed to come back and elaborate more on it….. 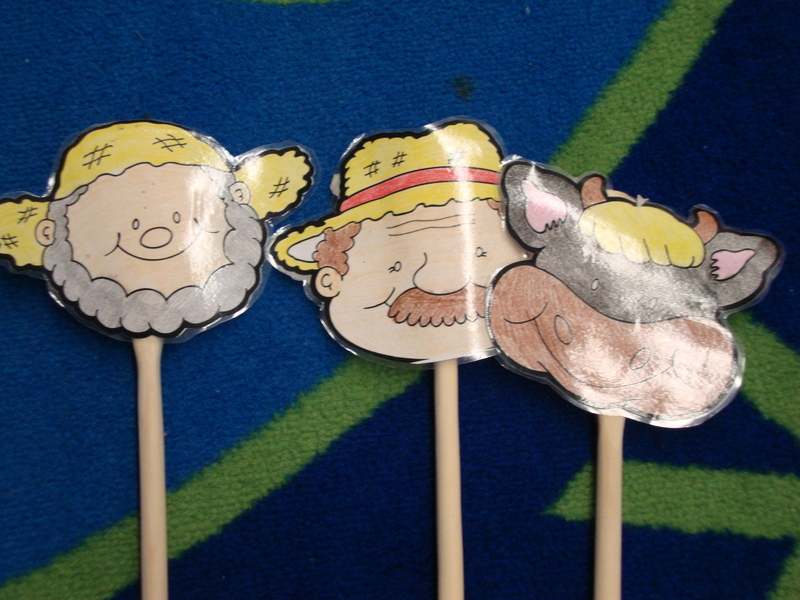 I begin by choosing a theme–I usually start with the GIngerbread Man, but you could use it for any character. I use the veggie trays from the Dollar Tree (you know the ones that are circle shaped and you put dip in the middle and veggies around the outside?). I cut out gingerbread people from rectangles of felt (usually the light brown color) and then add items that the kids can buy with their mini-economy money in the spaces in the veggie tray. I cut apart sequin rick-rack, rainbow rick-rack, and yarn. I also get pom-pom balls in different sizes and colors. There are also wiggle eyes (some with eye lashes and some without). I pretty much go to my craft closest and what ever is there gets put into the spaces in the veggie trays. I then call the children over 2-3 at a time (a parent helper is great for this!) 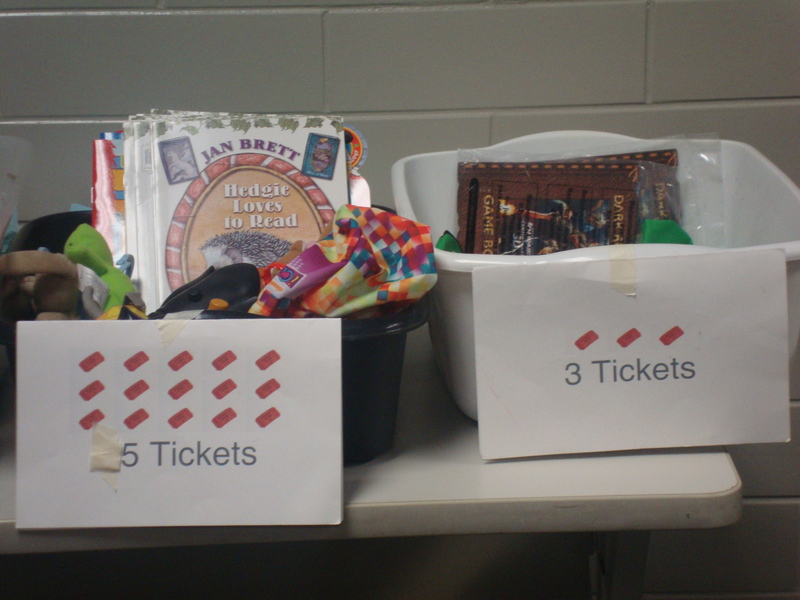 and they can use all or little of their mini-economy money to purchase items to decorate their gingerbread person. I have a colleague who does this with her children and then they get to stuff them and make them into pillow people! 🙂 They are SOOOO cute! It’s a fun time and we display them in the hallway. 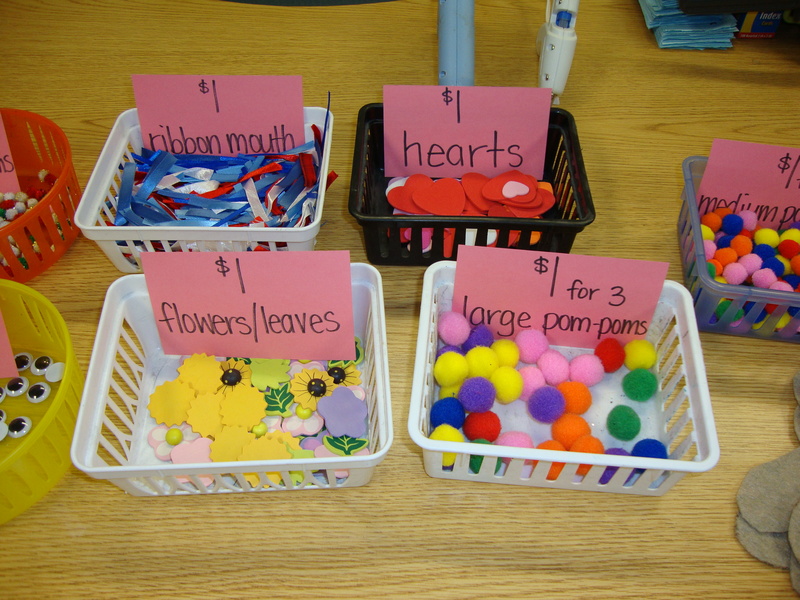 It’s a great lesson for Math–counting out money, making change, etc. Can you think of any other characters this would be cute for? I could see using it for the 3 Little Pigs and decorating their homes with different materials! Here are the cards I made to use in a pocket chart for our Mini-Economy Jobs. You print them out on business cards and then tear them apart. I would suggest laminating them before you tear them apart-or you could do what I did–laminate each individual one! 😦 I hope they save okay and download okay! Let me know if they come out funny and I will try to find a way to fix them! I’ve been enjoying this workshop I’m taking-the teacher, Mo, is from Iran, but he’s lived here for 25 years or so and he is one of the smartest people I think I’ve ever met! Who knew that learning about Economics could be so fun and entertaining!?! We are working on projects to earn 3 credit hours for license renewal, and they have to be lessons that teach economic concepts, but can incorporate other subjects as well. I’ll post mine when I’m done, but the basic premise is that we will be learning about the “scarcity” of milkweed plants for the Monarch Butterflies and Caterpillars. I’ve also learned a lot of ideas about the Mini-Economy. I left my notes in my workshop room, so I’ll post those tomorrow. Without getting too political–I’ve learned a lot about this “war” we are fighting and many facts that make me wonder why we are not more upset with our president and demanding that we not withdraw troops sooner. Anyway, it’s been interesting to hear things from a more economic view, and ACTUALLY understand them! I’ve learned a lot, not just to share with my Kinder. kids, but things I should be doing myself economically!